VOVU uses modern 3, 4 and 5-axis horizontal and vertical milling-machines. 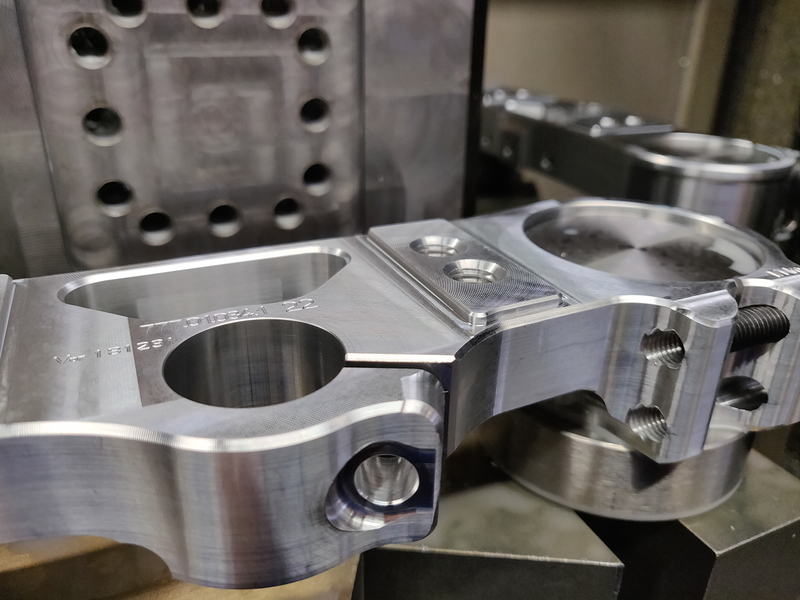 When CNC milling, flexibility and automation are of paramount importance. This is made possible by automatic loading systems. This method of production antails many advantages such as rapid change of production order and continuous production (24/7). This makes the machine park extremely well equipped for meduim to large series of both simple and complex products. VOVU metaalbewerking bv. uses advanced CAD/CAM and process- managemant software, so that all production related data and documentation can easily be retrieved and carefully preserved. Reproducibility is therefore one of our strengths.